Connect Globally. Apply it Locally. Best practices. Market research. Referrals. Making friends outside your home market and working in different product types – all are benefits of benefits of an SIOR designation, and were discussed during a recent roundtable hosted by Dan Smolensky, 2018 president of SIOR Chicago and principal of Taurus Modal Group. 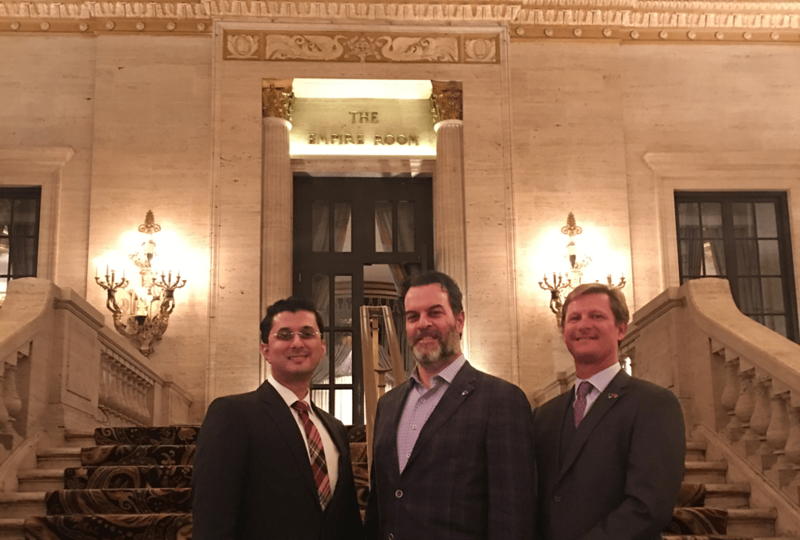 Smolensky recently held an informal roundtable with Randolph T. Mason, SIOR, CCIM, President, Commercial Realty Specialists, and Sanjeet Narain, SIOR, Managing Director, Narains Corp – India. During the 2017 Fall SIOR Global Conference, the group discussed the benefits of being an SIOR to their business both locally and globally. Read their takeaways. Read the full article REJournals.com here.